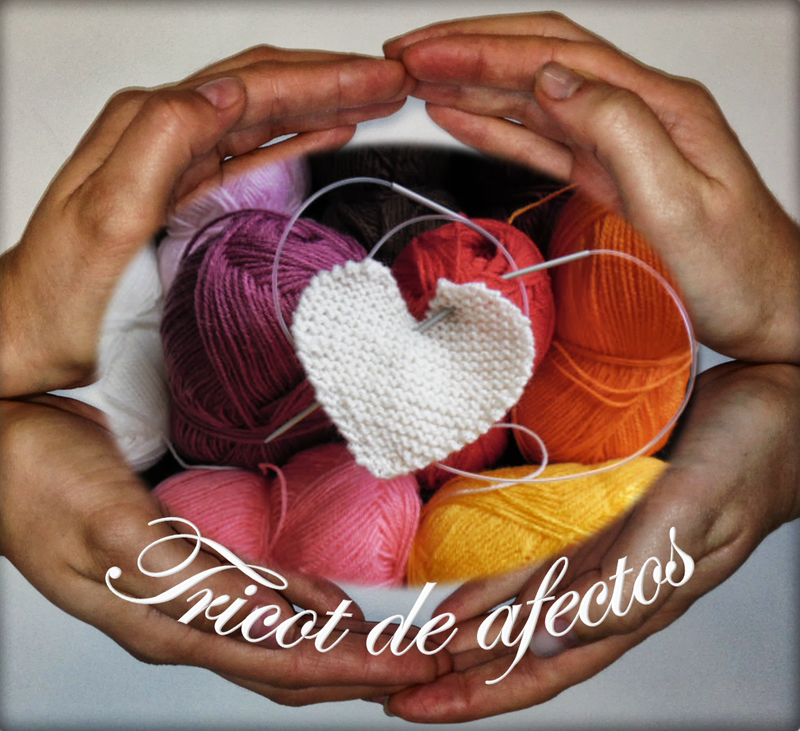 Tricot de Afectos / Knitted Affections: Fechando "com Laço Rosa"/ Concluding the set to the Association Por um Fio. Fechando "com Laço Rosa"/ Concluding the set to the Association Por um Fio. The last pieces to be sent to the Association Por um Fio for the time being. New projects are waiting.